Stan has a deck of N Concentration Cards. 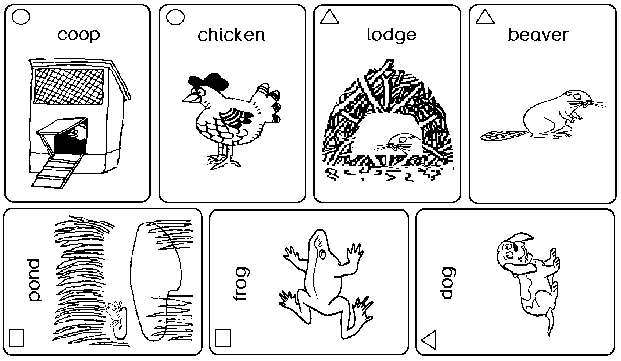 He wants to lay the cards edge-to-edge to form a filled rectangle with minimal perimeter. Each card is a rectangle with dimensions W mm. by H mm. The first line of input contains C, the number of test cases. For each case there is an additional line containing N, W, H, each a positive integer not exceeding 1000. Your program should produce one line of output per case, giving the minimal perimeter.